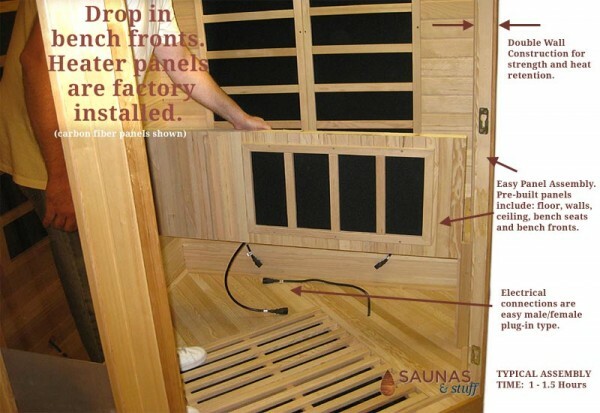 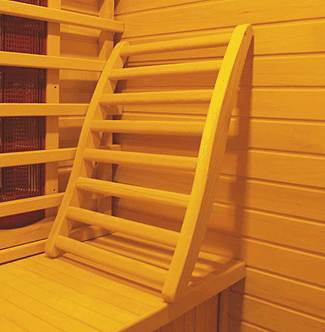 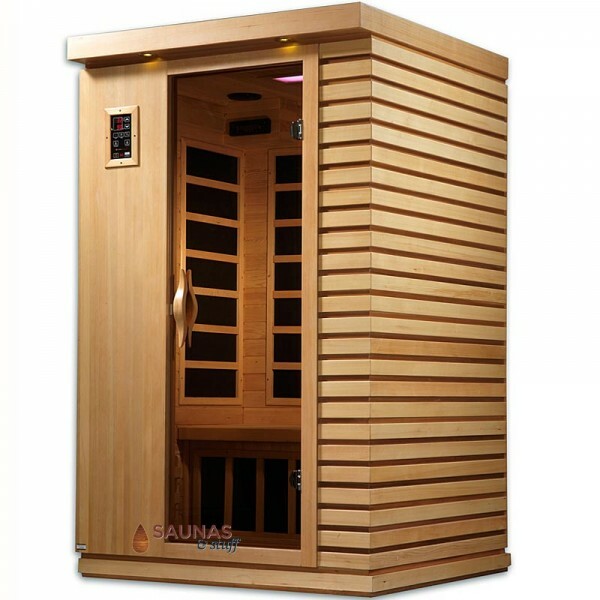 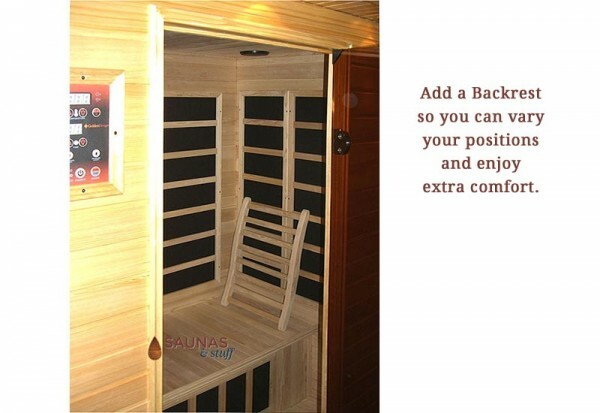 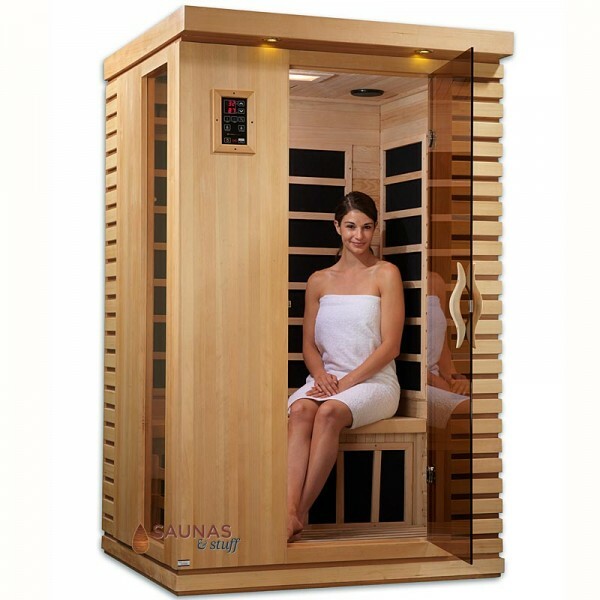 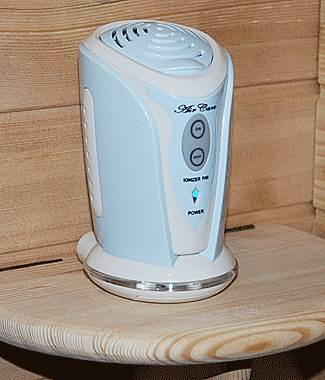 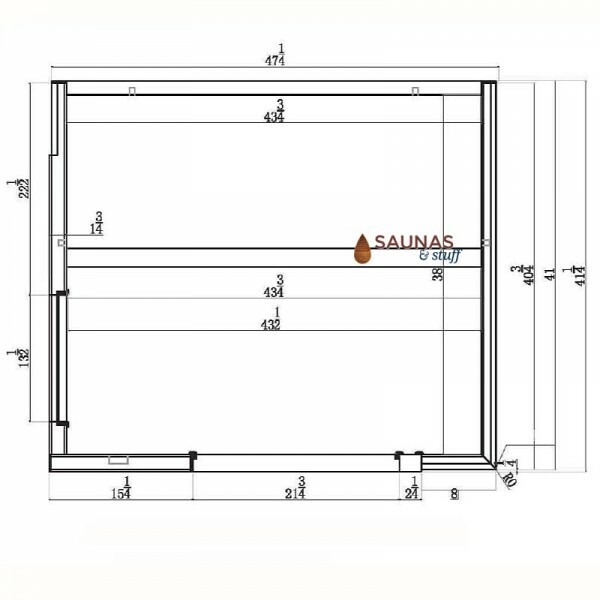 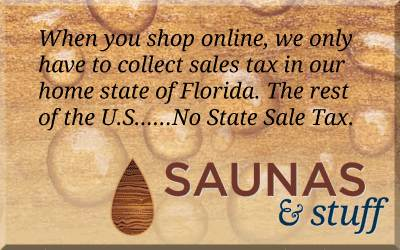 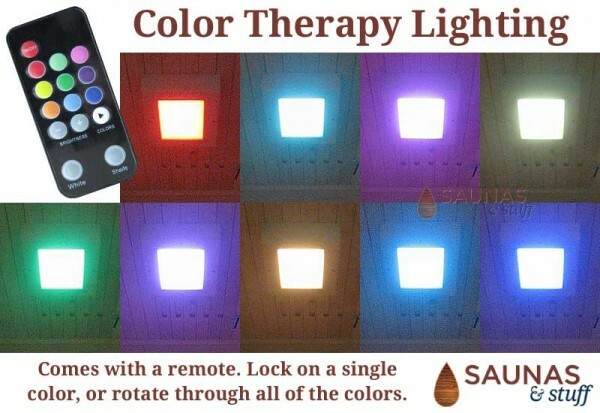 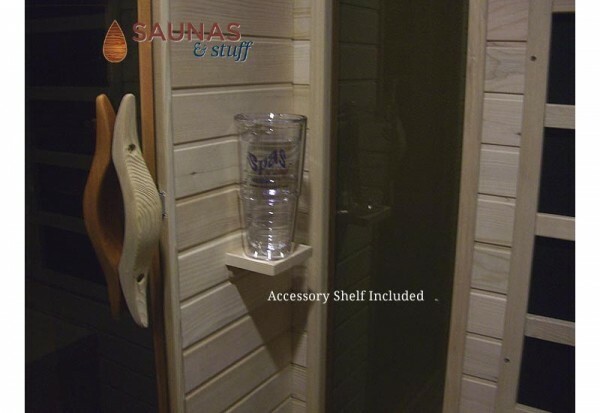 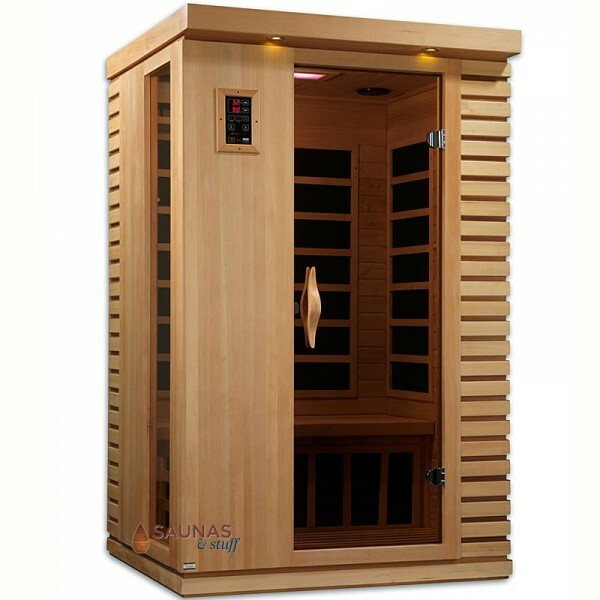 Dimensions 48" x 42" x 76.5"
Hello Patsey, EMF levels for each sauna are listed on the specifications ""tab"" of information. 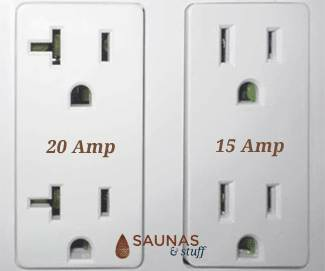 There is also a link to a PDF document that explains EMF and how we are exposed to it on a daily basis. 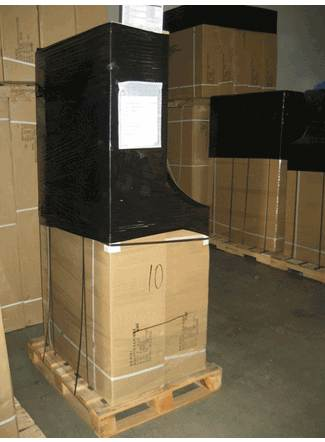 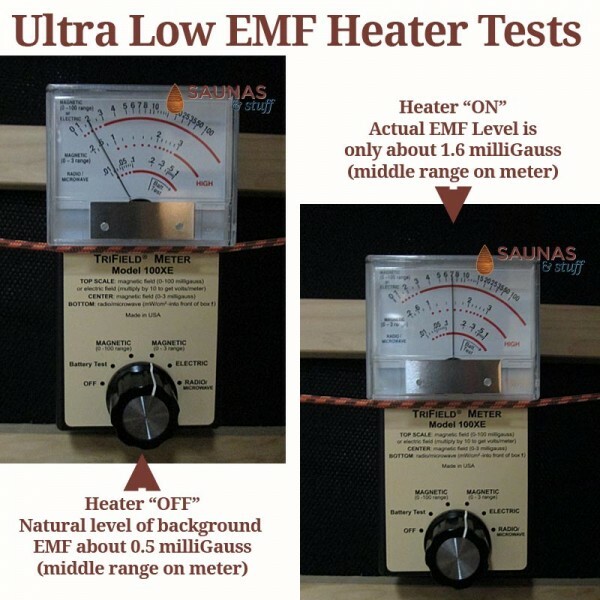 For us, Ultra Low EMF = a heater producing less than 3 milliGauss. 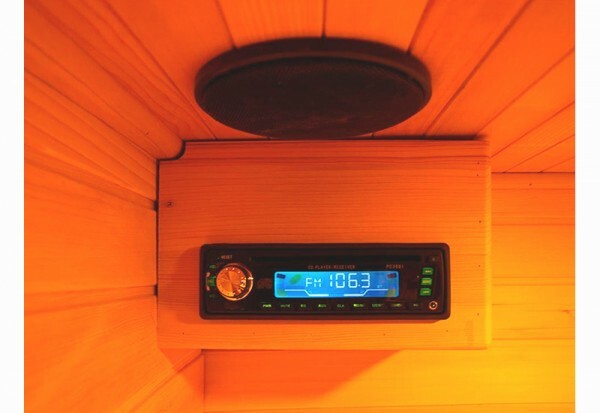 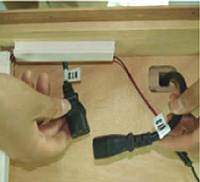 Low EMF = a heater producing between 3.1 and 10 milliGauss.